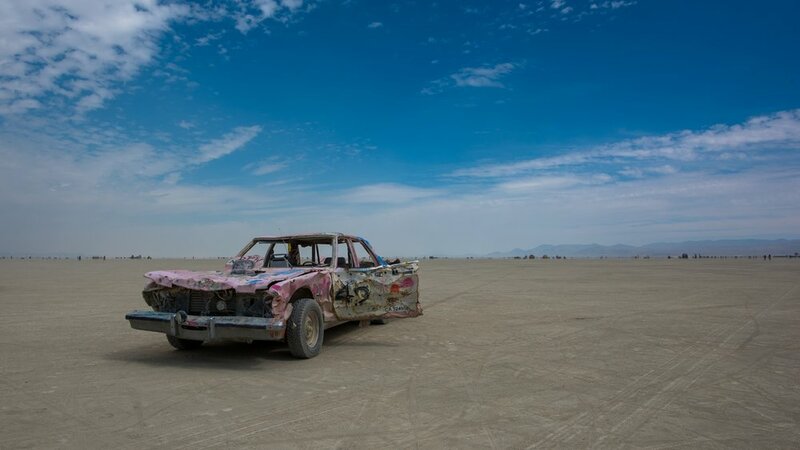 In late August every year, some 80,000 people are expected to descend on 18 square kilometers of Nevada desert to build Black Rock City, the annual, temporary home to Burning Man. Populated by the Tribe of Burners, who are the citizens of Black Rock City. 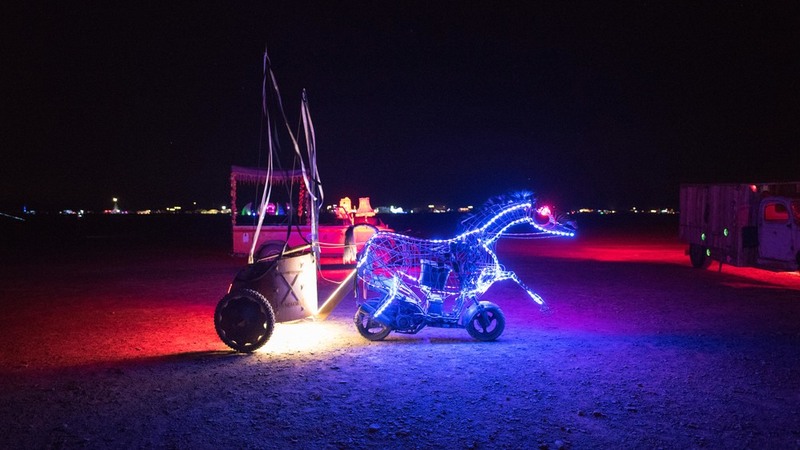 A core part of Burning Man culture celebrates art, community, and self-expression, these works are feats of creativity, collaboration, technology, and critical thinking. Not only installations, they become sites for gatherings, meditation and relaxation. Then, in the event’s final days, many of the works including the Man himself are burned to the ground. 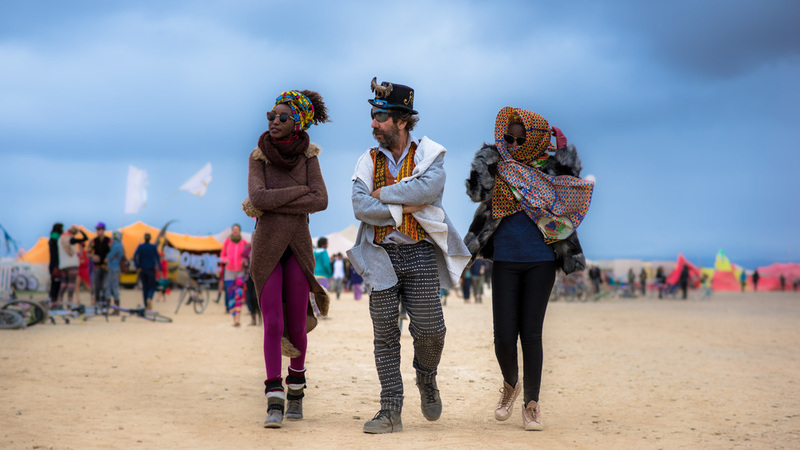 Richard Ahlström a photographer visiting Burning Man since 2013 and other Burns such as AfrikaBurn. The first burning at Black Rock Desert took place in 1990 after the event had been dismissed by law enforcement at Baker Beach due to fire hazard. The “playa” is a dusty, white, hot, flat, alkali seabed devoid of visible life that is part of the Black Rock Desert. At Burning Man, you don’t just admire the art, you become part of it. Today, Burning Man draws more than 80,000 people to Nevada's Black Rock Desert (that figure does not include emergency workers, government personnel, vendors, or contractors.) Over the course of a dusty, freewheeling week in late August, the festival celebrates notions of self-expression, civic responsibility, and art. 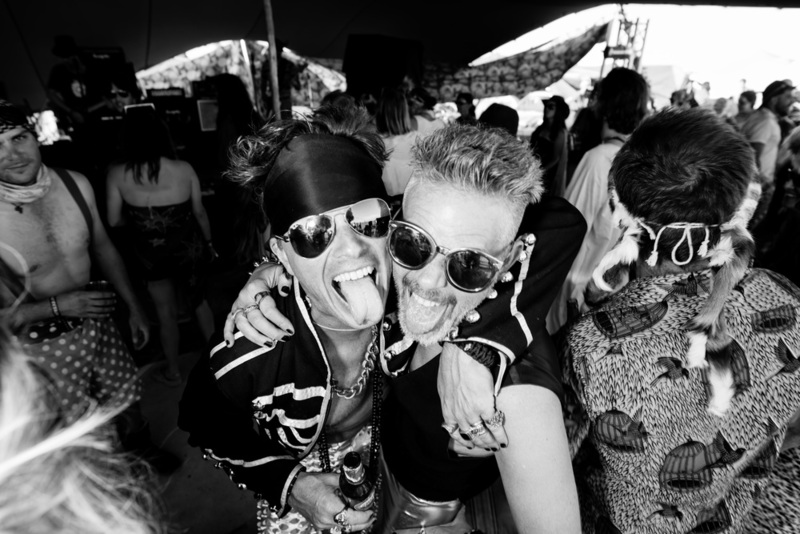 The project is to make an exhibition of 36 XXL pictures, selected from various Burning Man. 36 because the classic film was 36 images, such as Ilford or Kodak chrome. And large because burning man is a very visual event. The pictures will be presented in a format of 2,50 x 1,60 meters sealed behind plexiglass, to give them a deeper depth and protection for later exhibition at Burning Man. The picture will be transported after the Milano exhibition to Burning Man Where they will be exposed as an art installation during the next year. However, if possible even to be shown at the AfrikaBurn event. In parallel of the photo exhibition one could do a multimedia exhibition on various large TV screens, projecting The Citizens of Burning Man, a collection of portraits from AfrikaBurn, outside cape town in South Afrika to Burning Man, outside San Francisco in America, during the years. There’s no us and them, we’re all the same community. 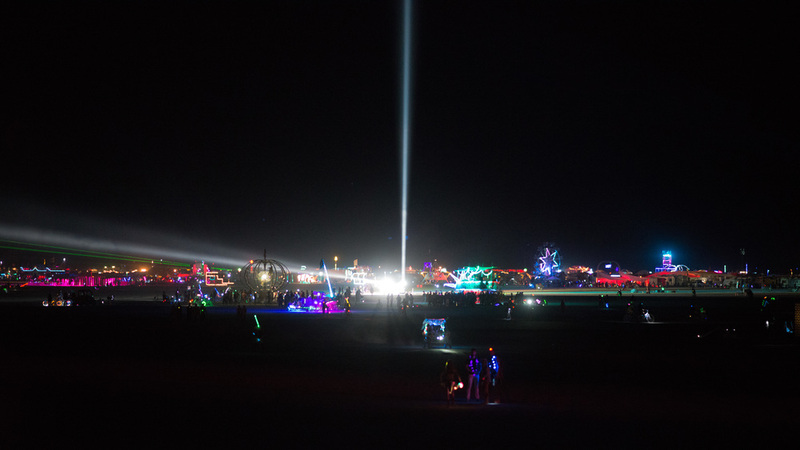 I felt the glorious, euphoric "shock of the new" the first time I visited Burning Man. 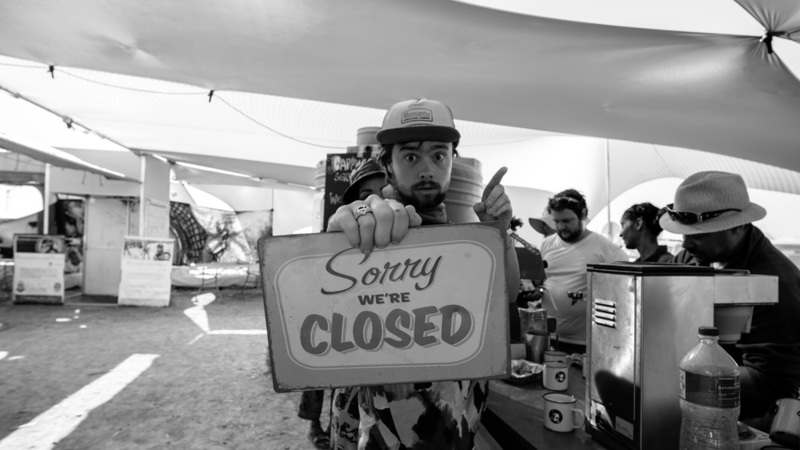 Burning Man impacted me in a different way. The festival expanded my sense of what art was and could be. It rewired my sense of what human beings are capable of. Burning Man’s shock to my conceptions of art and human potential has compelled me to attend for the past 5 years. My passion for photography lies in portraiture, the capture of a single moment on the Playa. It is the art of telling a story, to know how to bring out the beauty, charisma and energy in people. I felt in love with its giant sculptures and installations, which are scattered across the enormous blank canvas of the Black Rock desert. The theme of this year’s fest was “I, Robot.” Loosely inspired by Isaac Asimov’s 1950 collection of short stories published under same name. 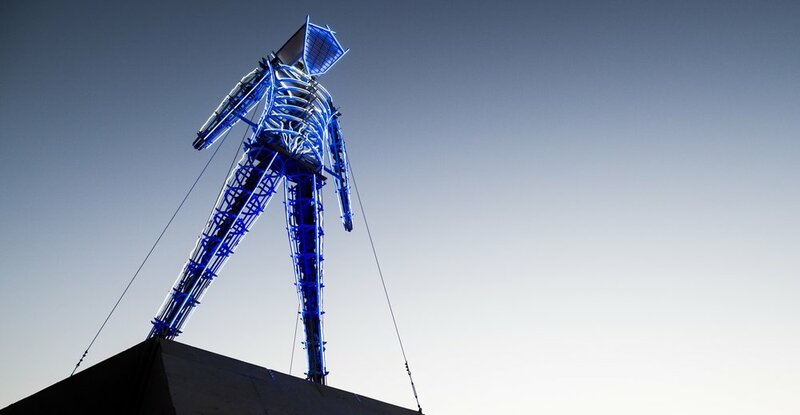 Now, Burning Man is often a forefront of art with technological advancements. 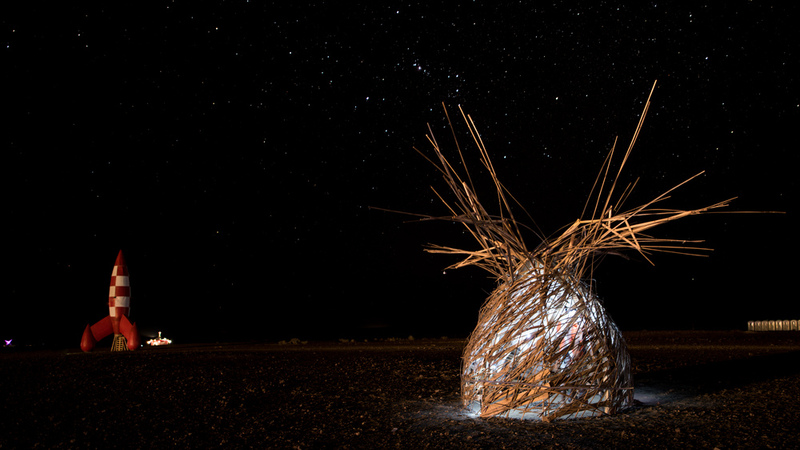 Artists often wait to bring ideas to premiere at Burning Man, where the freedom to create and the support of creators helps to solidify these experiments. Artists now come from all over the world, often shipping their large scale-pieces on ocean liners to get them to the remote desert celebration. 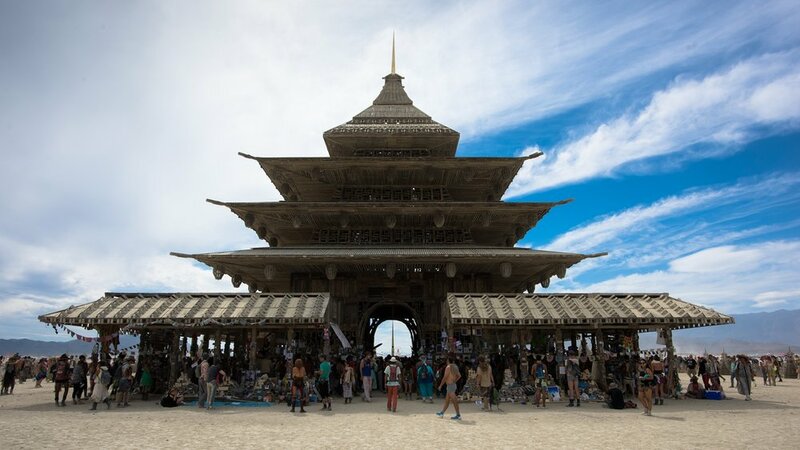 Every year a temporary metropolis is erected in Black Rock City, the role of architects use the desert to build all sorts of shelters in a fast, sustainable way. The desert is so remote, and everything built is packed and taken home at the end of the event, or burned on site. This poses a unique architectural challenge. The people who have come to build these structures have to plan them way in advance to accommodate all the challenges of working in the desert, but the result is worth it - a striking, unique city, democratically built, set against a desert landscape, and for only one week. Burning Man has built up quite the celebrity fan base, with Karlie Kloss, Paris Hilton, Heidi Klum and Alessandra Ambrosio attending this year's festivities. All of whom brought their best 'party in the desert' outfits. From goggles to glitter and striking stomping boots, here are four trends that ruled the Black Rock Desert. The term “cosplay” or costume play, usually with a role-playing element emerged in the 1990s from Japanese anime and theater, and it has been widely embraced by Burners.